Downtown Albany, Georgia- Office Space available for lease! 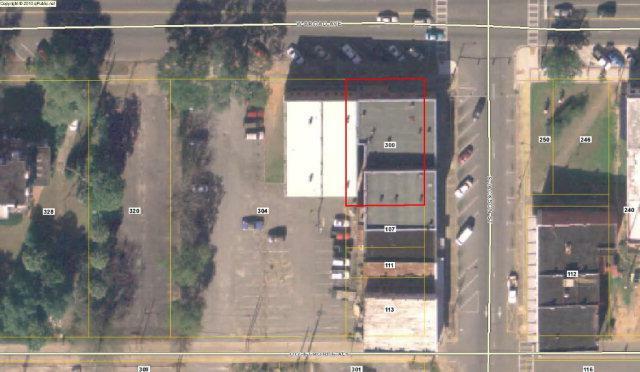 The properties being offered are located on the second level of the building and space available ranges from 500 square feet to 2,400 square feet. Suites can be added together for larger combined space. Suite 2: 570 sqft/ Suite 3: 645 sqft/ Suite 4: 1,531 sqft/ Suite 5: 600 sqft/ Suite 6: 1,550/ Suite 7: 2,400 sqft/ Suite 8: 2,400 sqft. 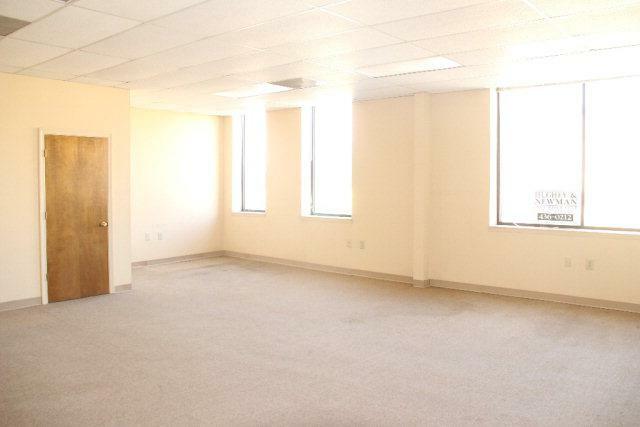 Suite 7 & 8 easily can be added for 4,800 sqft of available office space! 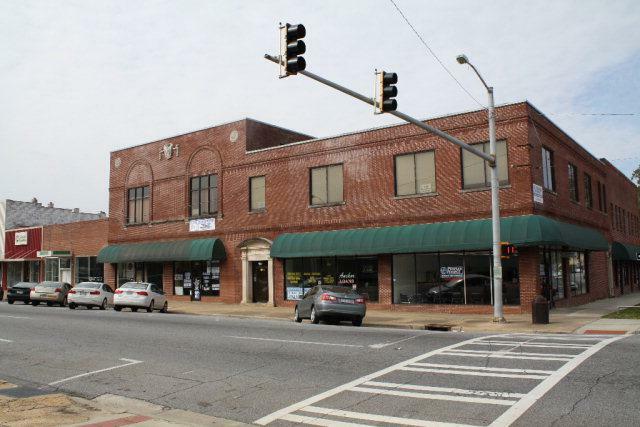 This property features: updated and renovated office space, elevator access, ample street parking and large parking lot for tenant access- all located in a prime location in downtown Albany, Georgia. Call today for more information and pricing information. Very attractive lease rates available!